Over the years I, like many people have wondered what goes into making the perfect perfume or cologne? What is it about a particular smell that we find so enchanting or masculine that we wear it either every day or on those special occasions to give us that little boost of confidence. Perfumes have been around for centuries even as far back as ancient Eygpt. Back in those days though, you wouldn’t just dab on a little Dior or a nice Hugo Boss, perfume ingredients such as henna, myrrh and various other resins and oils were highly sought after and only for the elite of the society. Thankfully today our favourite fragrances are widely available and have become a part of everyday life no matter your social standing. So that brings us to the most crucial question, how are they made, and how do we find the right one. What makes up your Estee Lauder or your Guerlain or your Mont Blanc? Fragrances break down into individual components known as notes. The top note contains the most active elements; the heart comprises some of the strong as well as individual components and the base has a mix of the top 2 and then its unique features to finish the scent off. 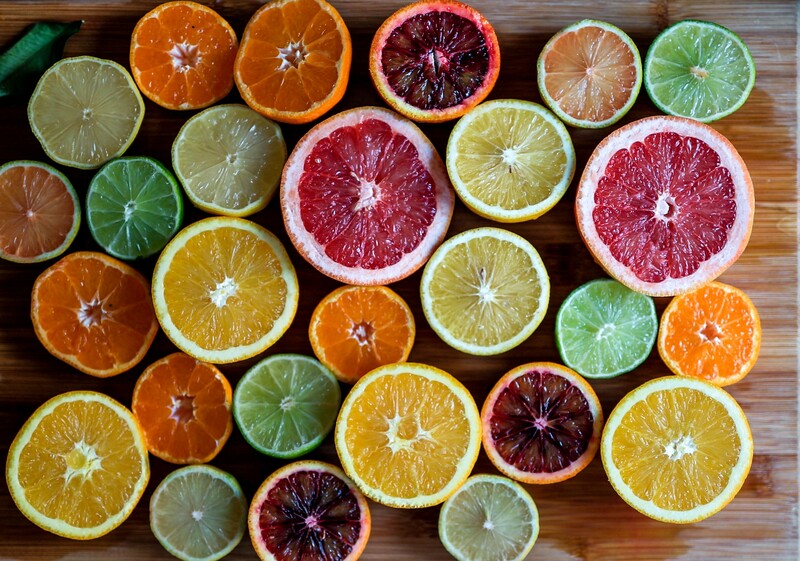 Like food, they can also be broken down into groups which consist of Citrus, Floral, Oriental and Wood ingredients. Fragrances consist of 4-5 different formulations. • Perfume extract has 20%-50% aromatic elements. • Eau de parfum/Parfum de toilette has 10-30% aromatic elements. • Eau de toilette 5-20% aromatic elements. • Eau de cologne 2-5% aromatic elements. The strength of the scent also helps determine how long you the smell will last. With longevity in mind, a few other things to consider when you both buy and apply your fragrance. How powerful do I want my perfume to be both to myself and the people around me? Remember you will stop smelling it long before everyone else does, not because its worn off, but because your senses become used to it, so they don’t notice it as much. Also, consider what you will be doing when you’re wearing the fragrance as this will determine its usefulness. And lastly, and probably most importantly, where to apply it to get maximum results. Firstly always try and use it on clean skin, sounds basic I know but to get the best results it works. Secondly, don’t rub your wrists together or rub it in, let the fragrance or cologne dry naturally into your skin. And lastly avoid things like spicy food, because if you are like me, you sweat when you eat that favourite curry and this will make the skin release the fragrance along with it. So there you have it, everything that goes into making that beautiful scent or that manly cologne you know and love. One last tip, never be afraid to try a new scent, just like you, fragrances change.